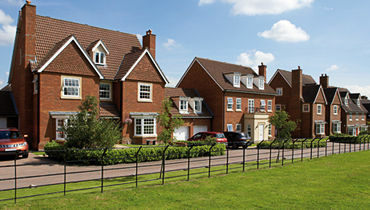 Plaspave Concrete Block Paving is a comprehensive range of inspirational hard landscaping products designed for Domestic, Commercial and Industrial projects. 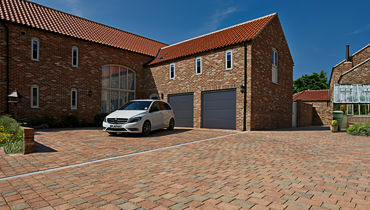 Both Traditional and Permeable Paving is available in an extensive range of colours, textures and budgets. 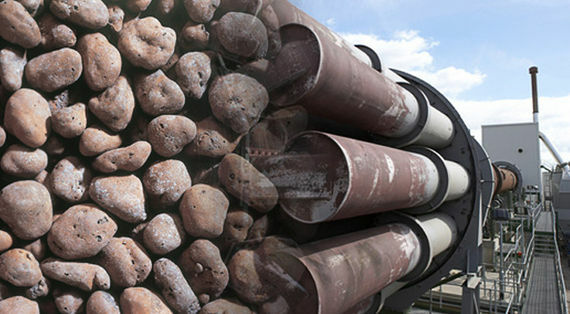 At a time when traditional lightweight block-making aggregates are rapidly diminishing in supply, Plasmor has secured a long-term future in block making at all of its manufacturing plants. 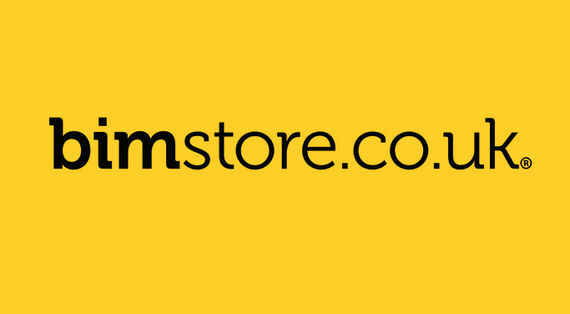 Plasmor have selected key brands of their Building Blocks and Plaspave Block Paving products and made them available to download now on the bimstore. A new addition to the ever-popular Stranlite range, Stranlite Accousta Block is designed for use in commercial applications. 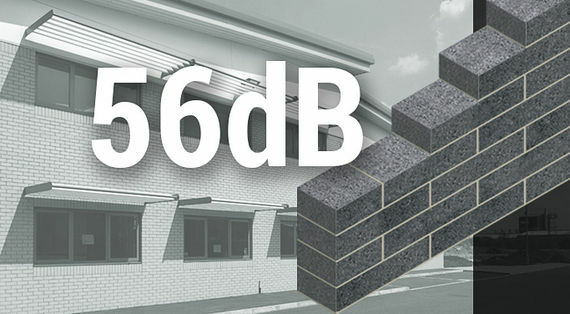 When laid flat at 215mm wide, it delivers a market leading sound reduction of 56db and excellent air permeability results. 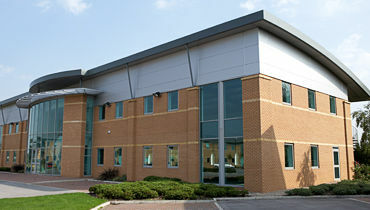 Plasmor continues to invest in a fleet of modern and highly efficient vehicles. 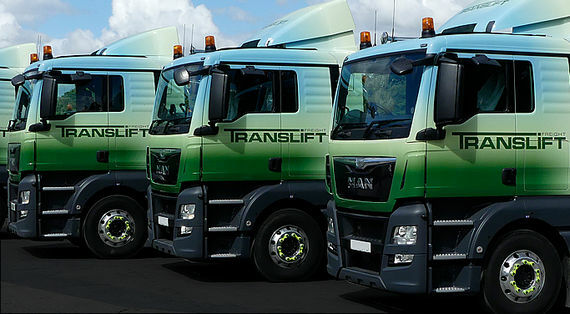 New to the Translift fleet is a range of tipper and tanker vehicles which help to deliver hundreds of thousands of tonnes of aggregate per annum into Plasmor’s manufacturing plants.